Porsche delivered 256,255 vehicles to customers, representing a 4 per cent increase on the previous year. Porsche's operating profit grew by around 4 per cent in the 2018-19 financial year compared to the same period in the previous year, reaching 4.3 billion Euros. The company's sales revenue increased by 10 per cent to 25.8 billion Euros. The operating return on sales was 16.6 per cent. In 2018, the company delivered 256,255 vehicles to customers, representing a 4 per cent increase on the previous year. This spells good news for the company as it changes tracks to enter the world of electromobility. The Taycan, the first purely electrically driven sports car from Porsche, will debut in September 2019, with its first derivative, the Cross Turismo, following at the start of the next decade, while the new generation of the Macan compact SUV will also feature an electric drive, making it the second purely battery-powered model series from Porsche. In this area, the company's efforts are based on the projection that by 2025, half of all sales from the Porsche product range will be of electrically driven models, or partially electrically driven plug-in hybrid models. Oliver Blume, Chairman of the Executive Board of Porsche AG said, "In the 2018 financial year, our attractive product range enabled us to once again significantly increase deliveries. Porsche is synonymous with emotional petrol engines and high-performance plug-in hybrids; in the future it will be just known as well for pure electric drive systems,"
Porsche will be investing around 15 billion Euros in new products in the period up to 2023. With a 38 per cent increase, the Panamera achieved the strongest growth in terms of deliveries, reaching 38,443 vehicles. But even the 911 recorded double-digit growth, despite the change in model generation: the number of sports cars delivered increased by 10 per cent to 35,573 vehicles. 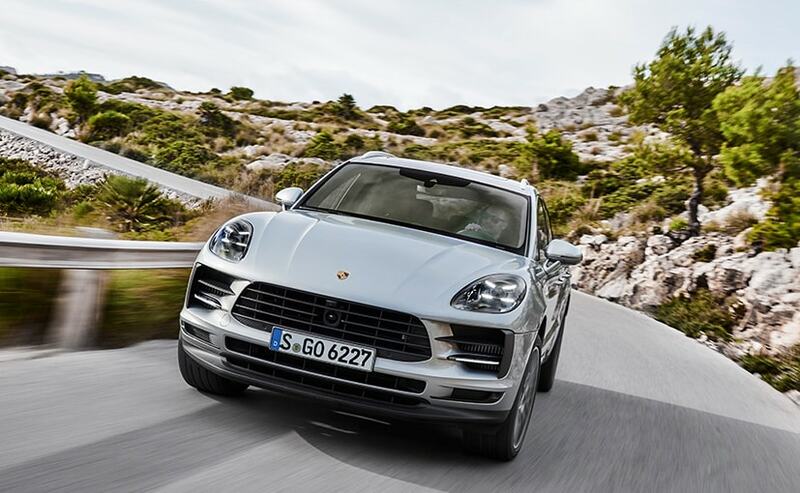 Deliveries of the Cayenne grew by 12 per cent, to 71,458 cars while the Macan continued to be the most successful model in terms of volume, at 86,031 vehicles. The Chinese market also retained its position as top performer in 2018, with growth of 12 per cent amounting to 80,108 units. With an increase of 3 per cent to 57,202 vehicles, the USA again took the second spot. 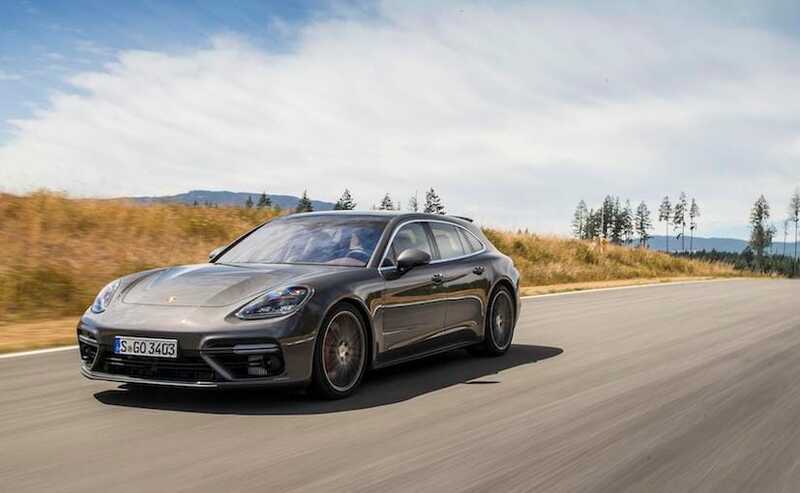 Lutz Meschke, Deputy Chairman and Executive Board Member for Finance and IT at Porsche said, "The switch to the new WLTP test cycle and gasoline particulate filters, combined with our elimination of new diesel-driven models, mean that the months ahead will also be challenging. Our products create the foundation for a successful financial year. In particular in 2019, we will have the new generation of the 911 being launched in all markets worldwide; further model derivatives of the 718 and Cayenne; and the launch of the Taycan."